Bonnieux is one of the most notable small hill villages of the Luberon National Park. Sitting in a sea of cedar trees it offers wonderful views and a wide selection of boutiques and restaurants to its visitors. Avignon, with the TGV train station and small airport is 45kms away. Market Day in Bonnieux is Friday. 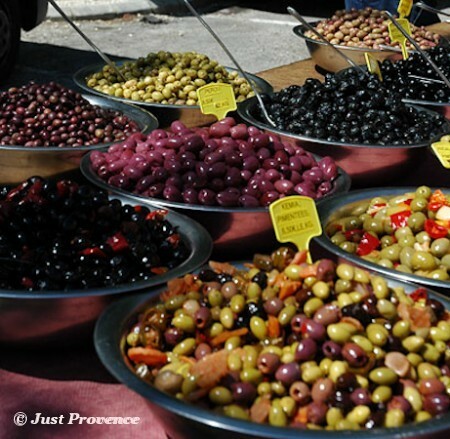 The famous antique market at Isle sur la Sorgue is nearby. 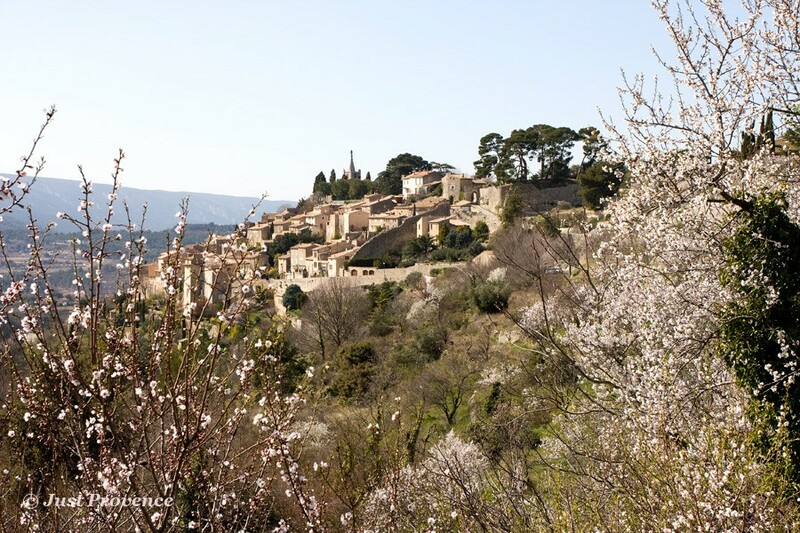 The historic village of Bonnieux is perched on a steep ridge on the Northern slopes of the Petit Luberon. 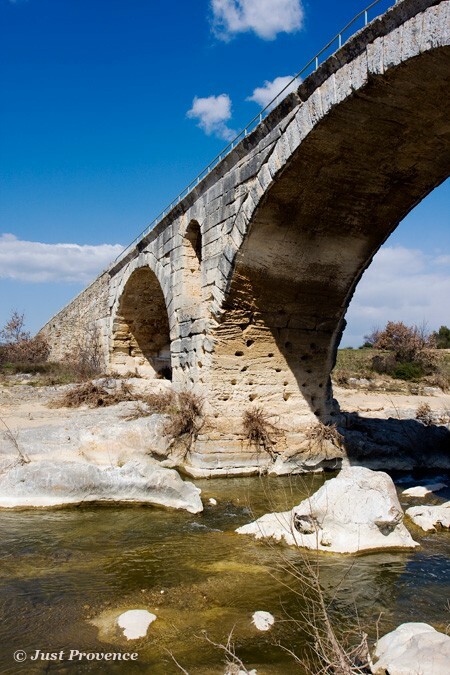 A settlement, known as Bitrona, was established in Roman times in the valley, 5km from Bonnieux, where the Via Domitia crossed the Coulon you should visit the well preserved Roman Bridge (Pont Julien 3 B.C.). The settlement was later moved higher up on the ridge to its present location and fortified in order to offer protection against marauding bands of Franks, Arabs and Berbers. In the 12th century it became a stronghold of the Knights Templars until their demise in 1307, when all the Knights Templars in France were simultaneously arrested by agents of Philip the Fair. 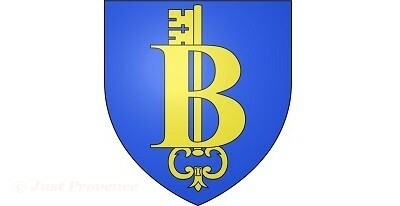 Subsequently Bonnieux became an outpost of the Comtat Venaissin, a part of the Papal States. The Comtat Venaissin was later annexed by France in 1791, which was recognized by the Holy See in 1814. Bonnieux boasts various historical buildings: the 12th century Hôtel de Rouville (today's town hall), the 12th century Eglise Haute (Upper Church), part Romanesque, part Gothic and finally the 19th century "Eglise Neuve" which has some remarkable 16h century paintings.. There is also an ancient cemetery and many giant cedar trees. From there you have wonderful panoramic views over the Coulon Valley and to the Plateau du Vaucluse. After having climbed 86 stone steps to the "Vieille Eglise" and the old cedar trees, you will discover a beautiful view of the Monts du Vaucluse, and the villages of Gordes and Roussillon. You can also admire the vast plains planted with grape vines (Côtes du Luberon), lavander, cereals and fruit trees - just as the impressionists painted them! 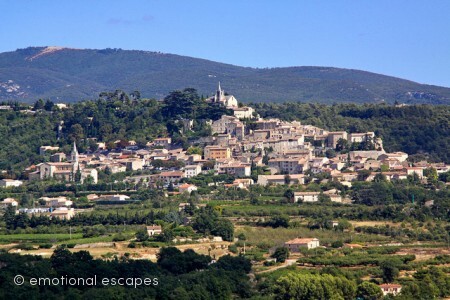 Bonnieux is a typical perched village for which Luberon is famous for, such as Gordes, Menerbes, Roussillon and Lacoste. Staying in a Just Provence luxury rental in Luberon not only means benefiting from the wonderful views and natural sights the region offers. But also the historically rich villages and towns nestled in the surrounding hills. The UNESCO recognized Luberon Natural Park which encompasses three mountain ranges in the middle of Provence. Alone it represents 30% of the fauna and flora in France. Don't forget to visit Oppède-le-Vieux, a medieval village preserved in superb condition. 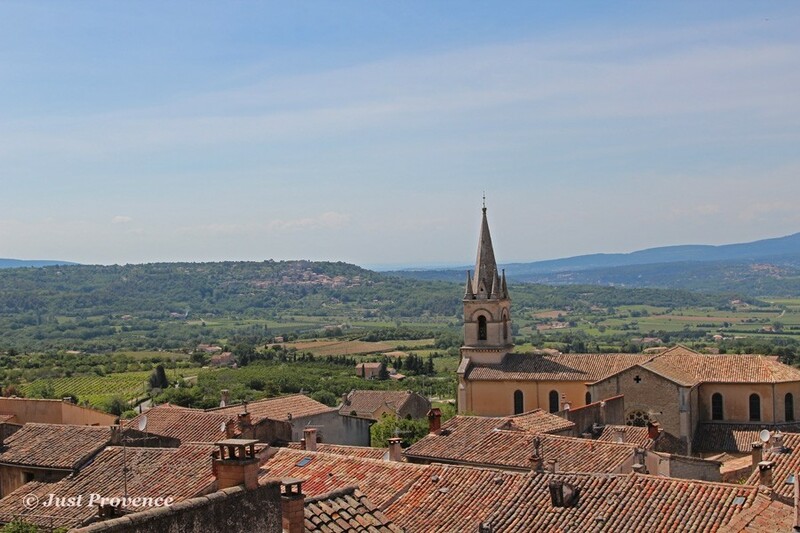 Or Gordes, a small village perched in a sea of cedar trees, that's not only a great place to visit and take in the view, but also offers a wide range of boutiques and restaurants for all tastes. The view from Bonnieux is out over plains, with vineyards, fields and cherry orchards. Further in the distance you can see tiny medieval villages. Bonnieux is a very lively village with lots of cafés, restaurants and artisan shops to explore.